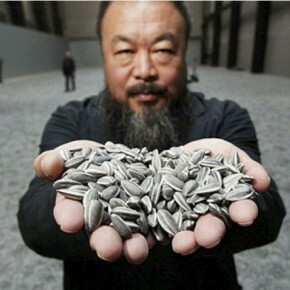 Notes on Ai Weiwei: Never Sorry by Joseph Pomp. Notes on The Dark Knight Rises by Will Noah. 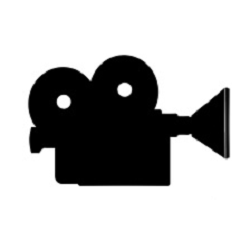 Double Exposure would like to extend our thoughts to the victims and families involved in the killings at last night’s movie screening in Aurora, CO.
Blair McClendon on the new film by Oliver Stone, based on a novel by Don Winslow. Will Noah on Steven Soderbergh’s latest (and possibly second-to-penultimate?) film. Theo Zenou swoons at the drifting lovers at the center of Derick Martini’s adaptation of Andrea Portes’ debut novel, available for rental on iTunes and other VOD platforms.